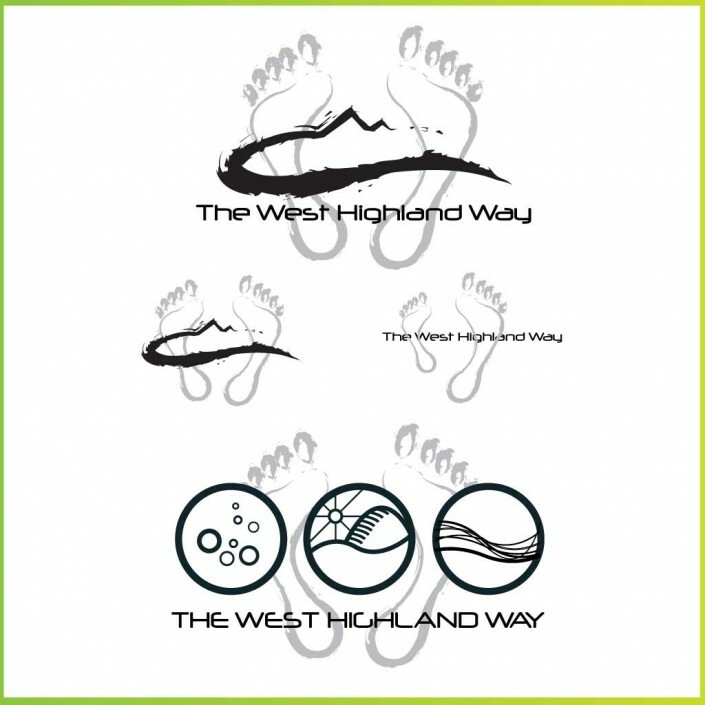 Gumbi Gear were commissioned to supply a range of clothing for the Caledonia Groups outlet on the subject of the ‘West Highland Way’ – retailing in amongst other items you can really see Gumbi Gear standing out from the crowd. 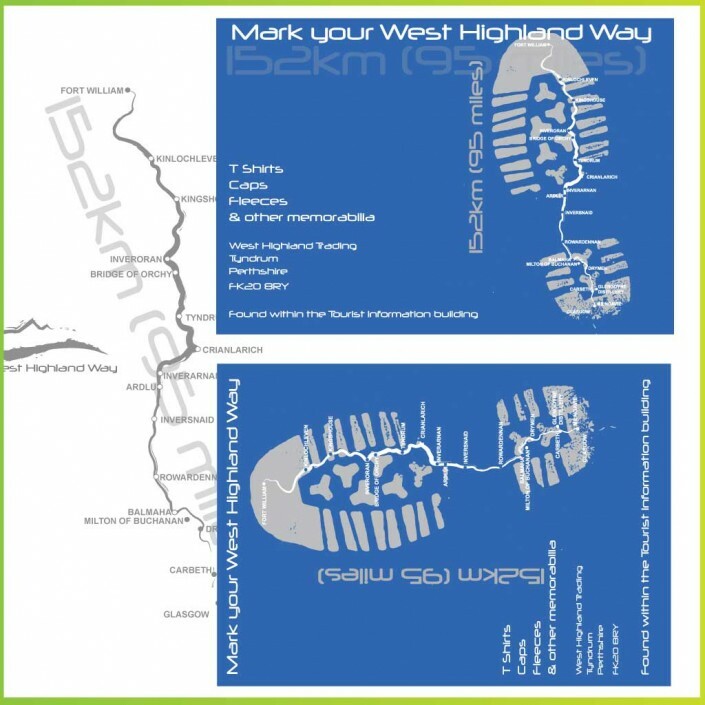 The design is an illustration of the map line of the route, with points of interest and places along the way. Switch between colours below to see how the design looks for men’s and women’s t-shirts. 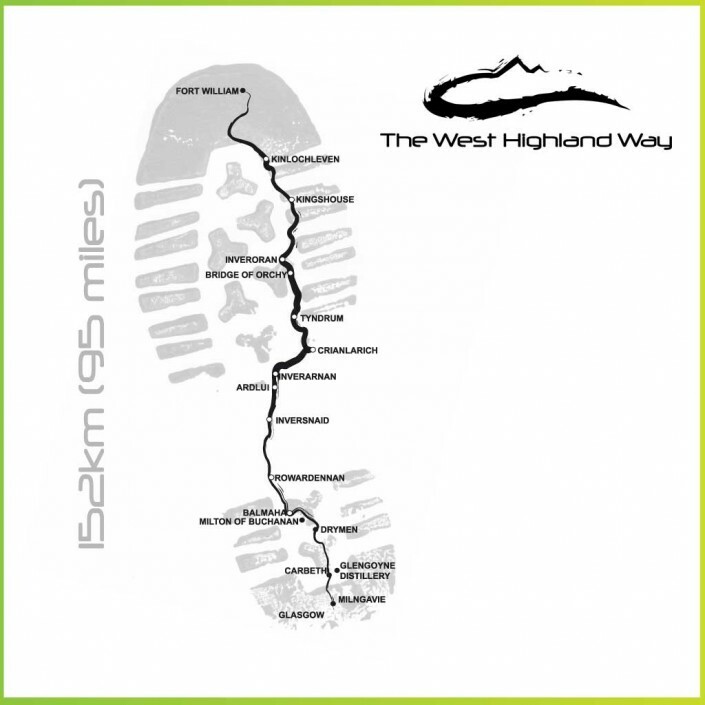 The 154Km (96miles) Route starts at Milngaviepasses through Mugdock Country Park, follows the shores of Loch Lomond, passing Ben Lomond, through Glen Falloch and Strathfillan, crossingRannoch Moor, past Buachaille Etive Mor to the head of Glencoe, climbing the Devil’s Staircase, descending to sea level to cross the River Leven at the head of Loch Leven before entering Lairigmorand Glen Nevis and finishes at Gordon Square in Fort William. The terrain ranges from lowland moors, dense woodland and rolling hills, to high mountainousregions in the Scottish Highlands. These environments provide habitats for a diverse range ofwildlife species, both flora and fauna.